Animal migrations are something we like to talk about in the safari world. It might be the obvious and most famous wildlife spectacle of all – the wildebeest migration across the great plains of the Serengeti and Mara ecosystem – or the even larger and more extraordinary fruit bat migration to a lost corner of Zambia and the Kasanka National Park. But about five thousand years ago one of the most extensive migrations of people began. Bantu-speaking tribes from west Africa gradually moved east and south, spreading all over Sub-Saharan Africa and developing six hundred-odd different languages whose linguistic roots may be traced back to southern Cameroon. These peoples eventually arrived on the savannahs of East Africa where hunter-gatherers had been roaming for many thousands of years. Short in stature, these very different looking humans have left us many intriguing examples of Rock Art; they were gradually absorbed by the new Bantu tribes who were cattle herders and farmers. They venerated the spirits of their ancestors. Today in East Africa, only two small groups of hunter-gatherers remain; given the proper long-term planning I can arrange a safari to see one of these groups — the Hadzabe, who now live on protected land in the Yaeda valley in Northern Tanzania. 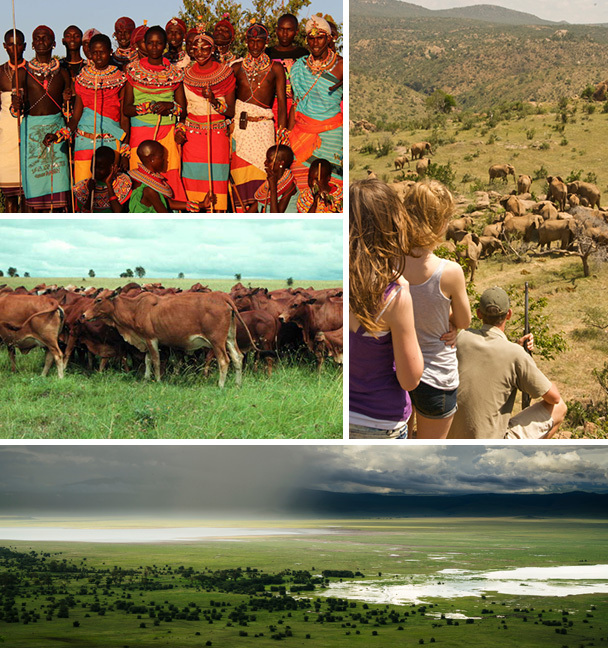 An expedition here can be linked with finding the migratory herds in the Serengeti ecosystem. For those of you heading to the Masai Mara soon, it looks as if the herds from the south will be arriving later than usual. The rains have been so plentiful this year, the nutrient-rich grasses of the Serengeti plains have kept the wildebeest munching down there for longer. I visited Kenya recently and the country is looking luxuriantly green. I have never seen so many fat, healthy-looking Samburu cows! As I travelled through the country many people told me how God had answered their prayers after years of drought. Owning cows is still part of the Masai and Samburu culture; thanks to those distant ancestors, it is in their DNA. In the bush, colourful butterflies were everywhere and stunning red and yellow flowers adorned the euphorbias. The grass is high, though, so animal-viewing is more challenging than usual. The conservation efforts of the community partnerships with safari lodges continue to expand and protect the central-north lands of Kenya. You can join a special safari next March that focuses on conservation with the added involvement of joining the Lewa-Borana game count that will give you further insight into the effects of the conflict between humans and wildlife. 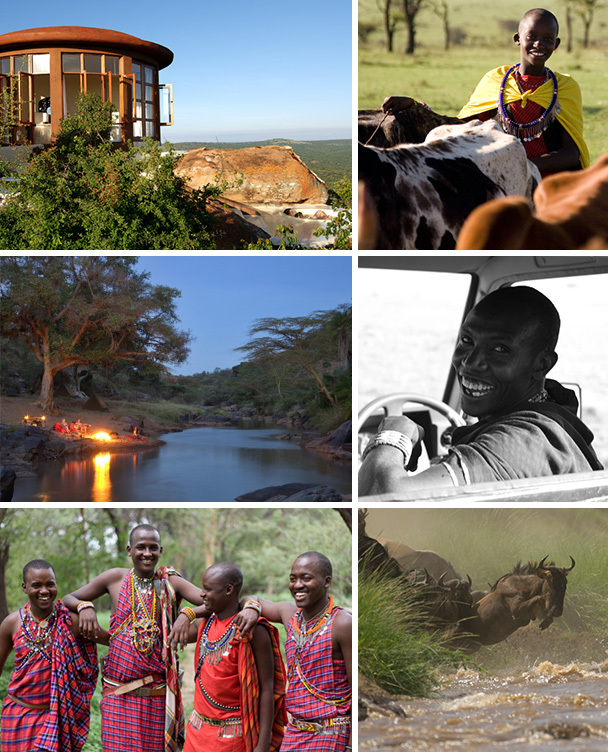 It is led by a charismatic Laikipia Masai guide called Jonathan Kipkorir Ole Ntere or “Kip”. Click here to view the itinerary which is priced at about £10,500 per person sharing, excluding international flights. Or for something more holistic, how about a seven-day retreat in November to one of our favourite places: Ol Lentille. Find the space to breathe under an African sky and embark on a journey of rejuvenation at this sublime Kenyan retreat. The holiday includes lifestyle talks, rapid transformational therapy, stress management, hypnotherapy, life coaching and more. Approximately £5,500 per person sharing. Excludes international flights. For more information please contact Miles on 0207 723 5858. 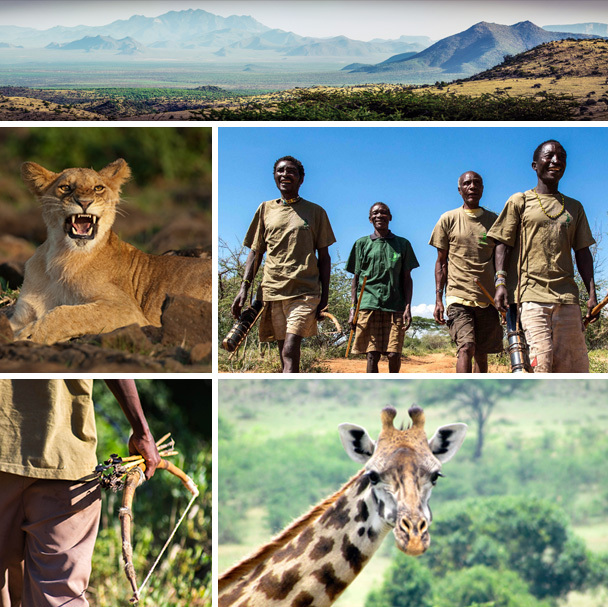 Images courtesy of Nomad Safaris, Tanzania, Ol Lentille, Anne Powys, Carbon Tanzania, Ol Malo and Offbeat Safaris.